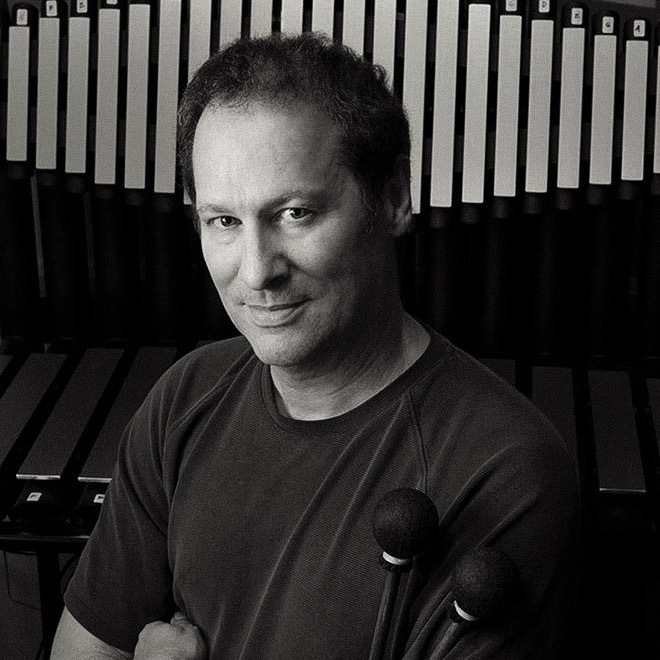 Cliff Martinez Heads the Jury of the Zurich Film Festival – FILM MUSIC COMPETITION. The International Film Music Competition takes place for the 7th time during the 14th ZFF this coming autumn. The jury will be presided over by Cliff Martinez. Cliff will also be a speaker at the Zurich Summit.